Own at 90 Niagara with Only $5,000 Down! 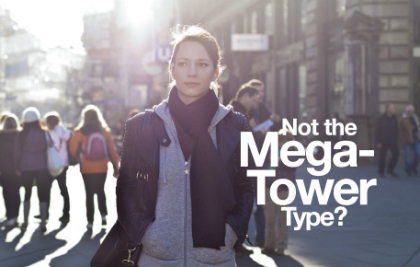 Not the mega-tower type? 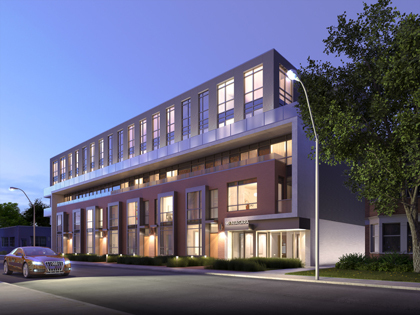 Fieldgate’s boutique-style 90 Niagara just might be the downtown Toronto condo for you! Tour the Suite of the Week at 90 Niagara! 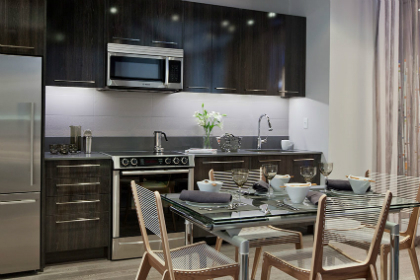 Stop by Fieldgate’s 90 Niagara Presentation Centre in Toronto this weekend to check out the Suite of the Week! Special Incentives for 90 Niagara’s Suite of the Week! 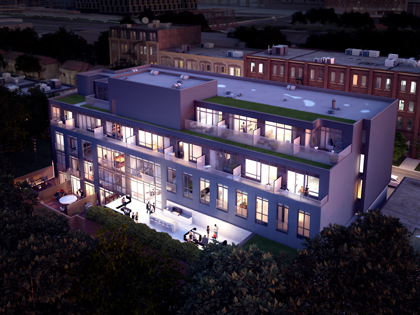 THIS WEEKEND ONLY: Take advantage of Fieldgate’s special incentives on their Penthouse Suite of the Week at 90 Niagara! One of the main concerns about buying a condo in downtown Toronto is the lack of outdoor space. Well, that’s one thing you DO NOT have to worry about at Fieldgate’s new boutique condo, 90 Niagara!